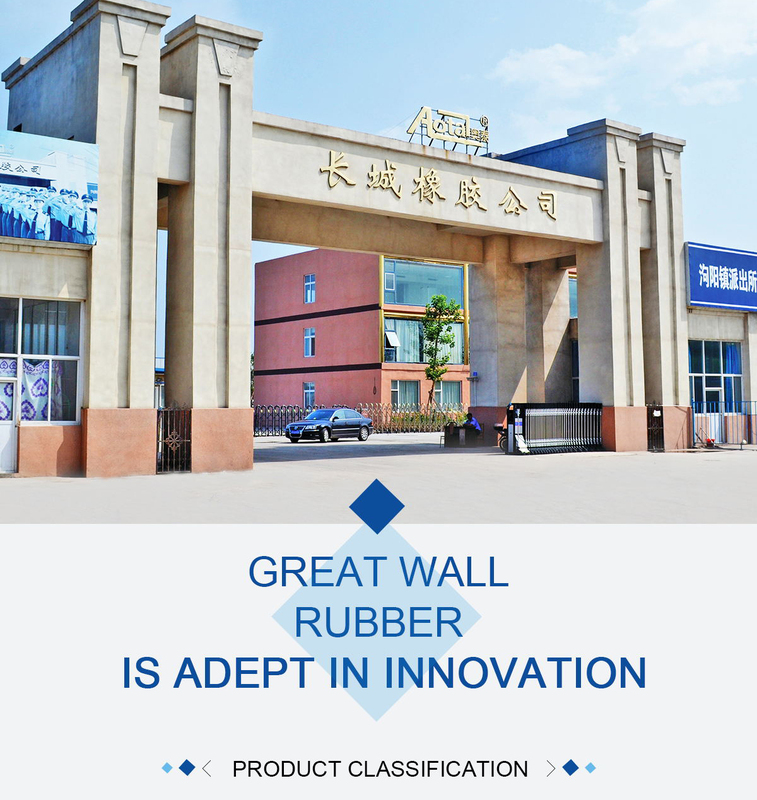 Sanhe Great Wall Rubber Co., Ltd. is a modernized enterprise group which takes the technical research, production, and sale as a whole incorporation. 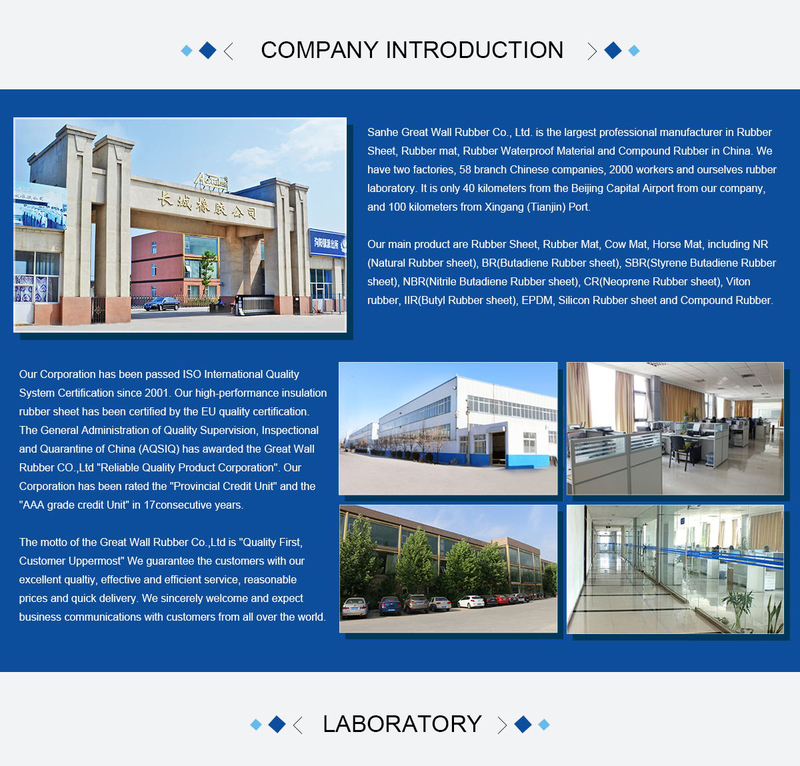 Our company is located in the east of Beijing, 60 kilometers from Beijing International Airport, and 100 kilometers from Xingang Port. 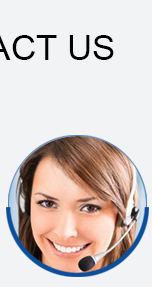 The geographical environment is superior, and transportation is convenient. 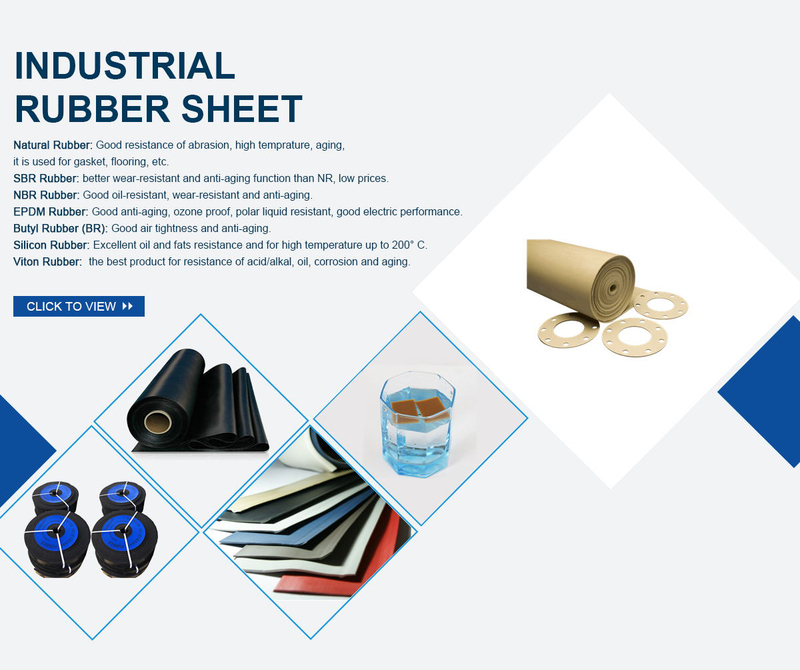 We have more than 2800 employees, and established Beijing Xinwanyou Rubber & Plastic Technical Research Institute and Great Wall Rubber & Plastic Research Institute. 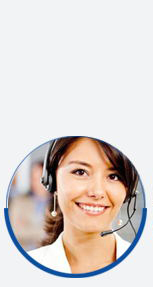 Our products are distributed in the whole country through our 58 branches which were founded in each big and medium-sized city in China. We persisted in the policy of "development is the hard truth", and insisted on "science and technology is the first productivity, quality first, credit first, first-class service as our management idea, dared to innovate". 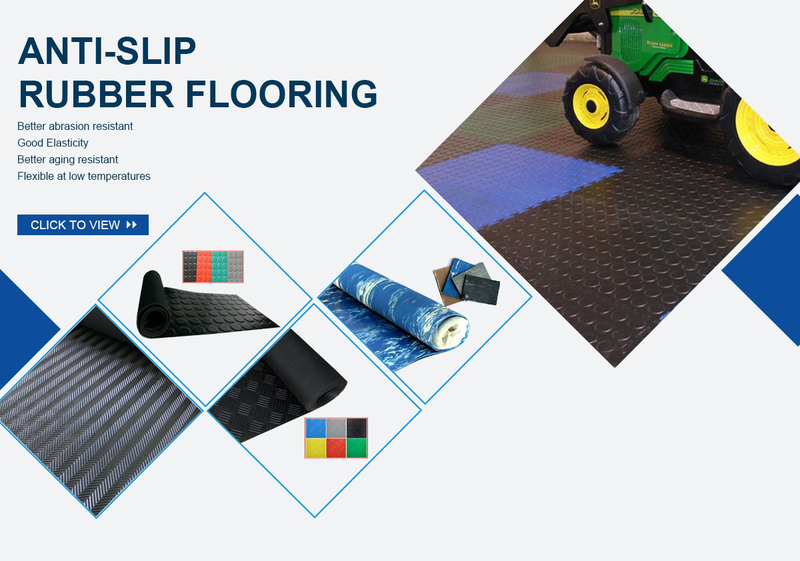 Continuously three years we made the special-purpose runway for the robot competition which was researched and produced by CCTV and developed the high temperature resistant conveyor belt for the large-scale steel and iron group to substitute the imported products. 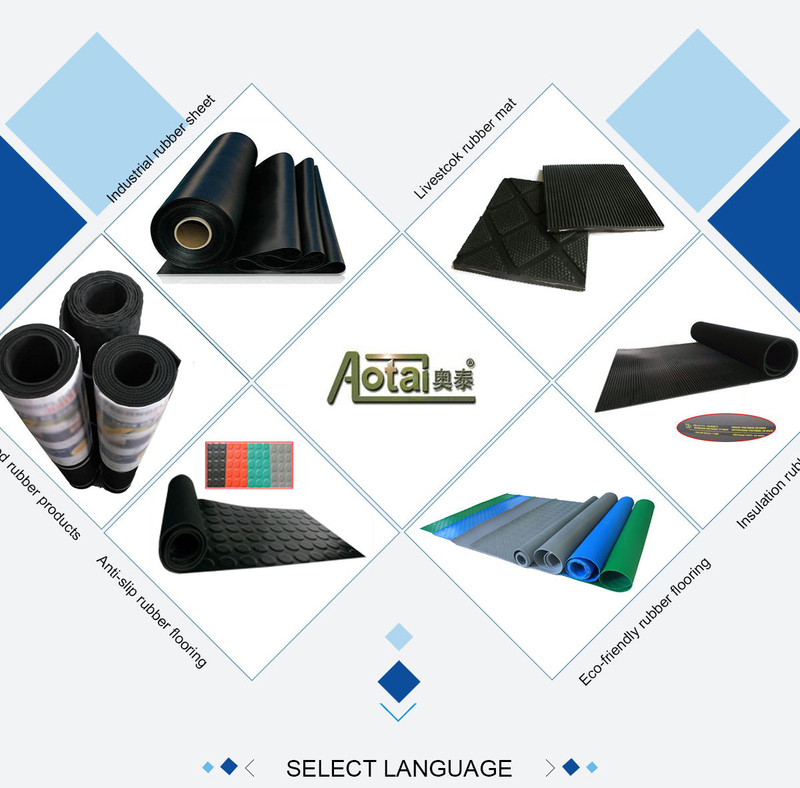 Our antistatic and conductive rubber sheet attained the title "Outstanding New Product" which remains our technical content leading the same professional advanced level throughout. 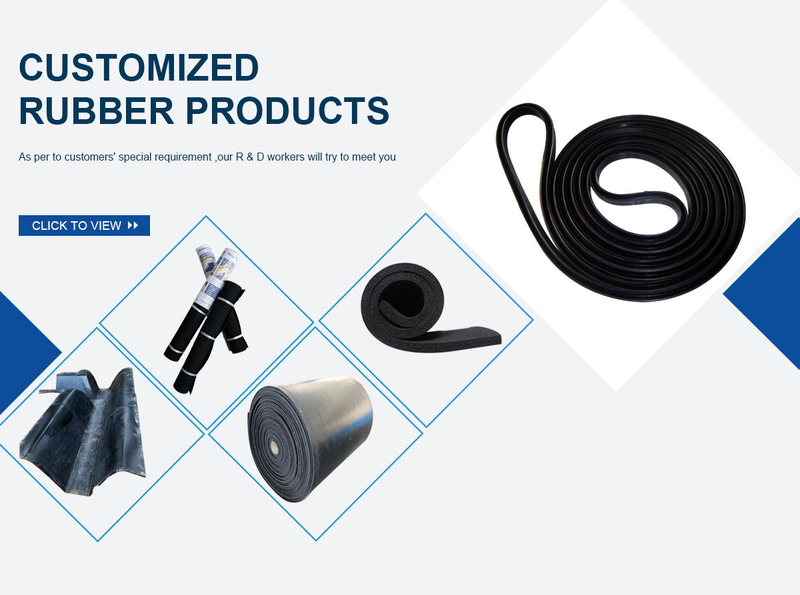 Our main products include Rubber Sheet Series, Rubber Hose Series, Anticorrosion Inner Lining Series; Conductive & Antistatic Rubber Sheet Series; High Molecular Waterproof Material Series, and Polyurethane Plastic Brick Series. 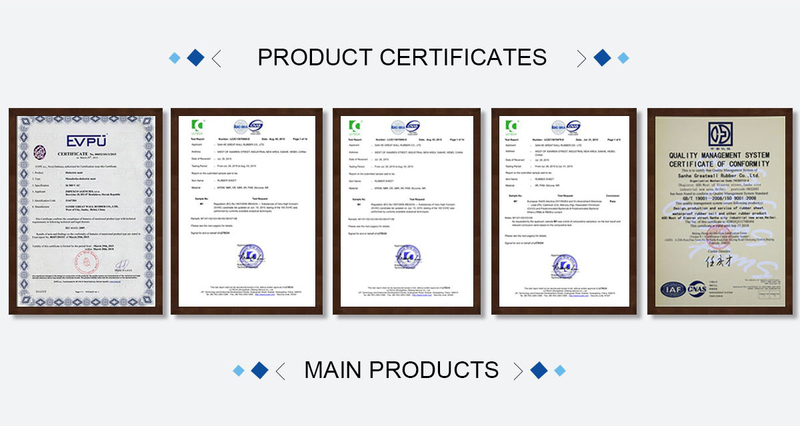 Our company passed ISO International Quality System Authentication in 2001. We get the Import and Export Right in Feb. 2003. 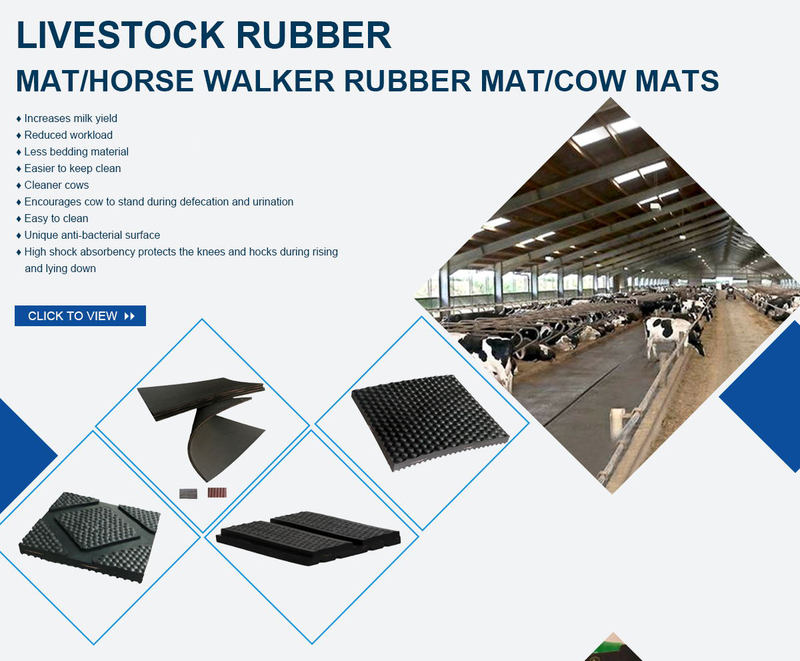 Our products are exported to many countries and regions such as America, Canada, Italy, the United Kingdom, German, Sweden, the Netherlands, Spain, South Africa, Japan, and South Korea. 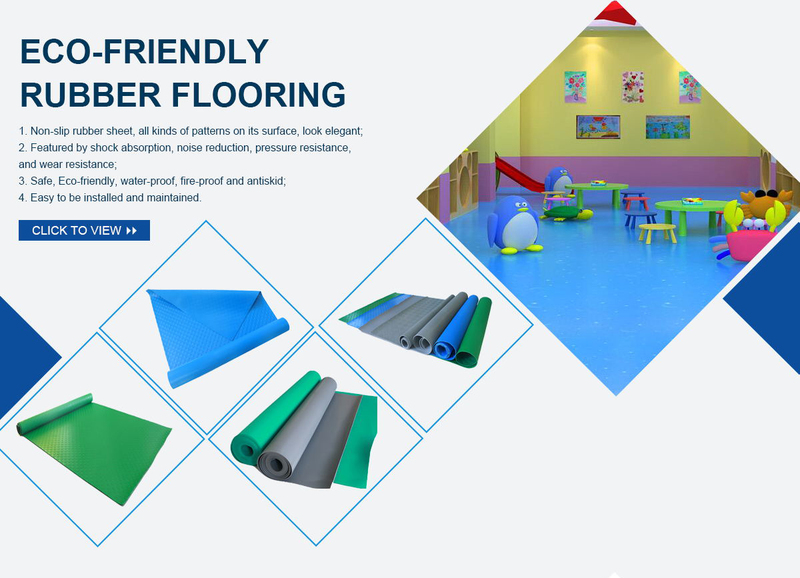 Our company persisted in the principle of "customer is supreme, quality first", and would like to use the most competitive price, excellent quality and quickly ways to provide more perfect service for all customers.